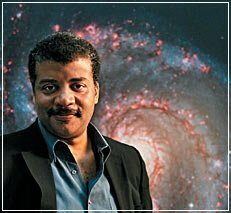 ​Neil deGrasse Tyson made his debut at Proctors in Schenectady to a sold-out house. He explored the accuracy of science as depicted in movies and beer commercials. TTOB audience members were thrilled to attend a joyful celebration of science! 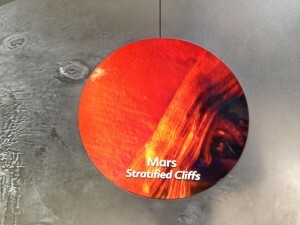 ​Trip to Mars? Almost…Thanks, Rhona Koretzky, for organizing a successful adventure to NYC to explore the Hayden Planetarium and the Museum of Natural History. The Space Show at the Planetarium is an “immersive environment,” making us feel as if we were part of the action taking place on screen. The highlights of the trip included an iMax movie featuring our National Parks and a visit to the Butterfly conservancy. 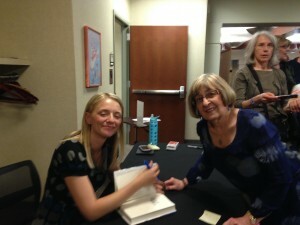 Author Nathalia Holt with TTOB Chairperson, Linda Conklin. A perfect culmination to our fifth season! Nathalia Holt spoke to a fascinated audience at the CPH Library. about her recently published book, Rise of the Rocket Girls: The Women Who Propelled Us, from Missiles to the Moon to Mars. She shared stories of the women who helped shape NASA’s early years, highlighting their contributions up to the present day. For decades, the story of how these women transformed rocket design and made space exploration possible – with little more than paper, pencil, and mathematical prowess at their disposal – has remained little known and rarely told. Nathalia Holt is also the author of Cured: The People Who Defeated HIV and a former fellow at the Ragon Institute of Massachusetts General Hospital, MIT, and Harvard University. Her writing has appeared in the New York Times, the Atlantic, Slate, Time, and Popular Science.